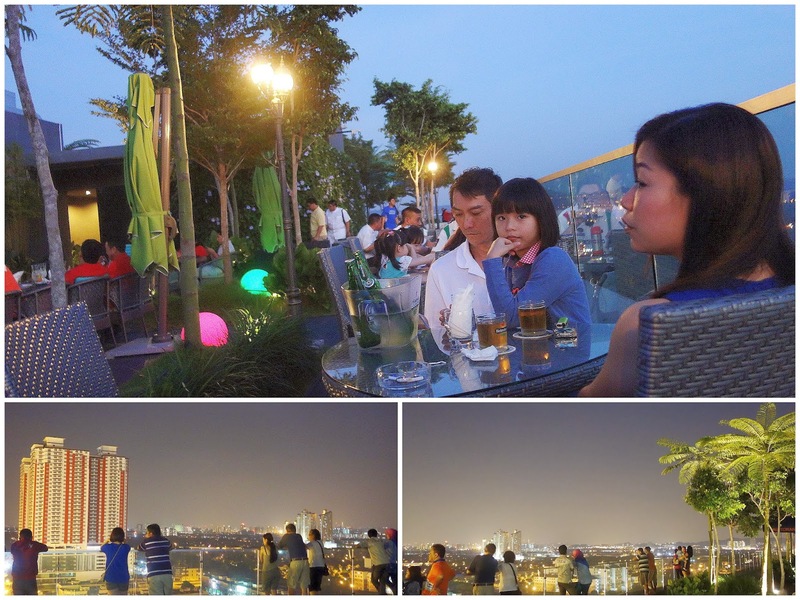 Subang's residents are flocking to USJ's One City mall, specifically to visit the 10th-floor 'skypark' that now features rooftop restaurants with a wide-open, bird's-eye panorama of the suburban landscape. 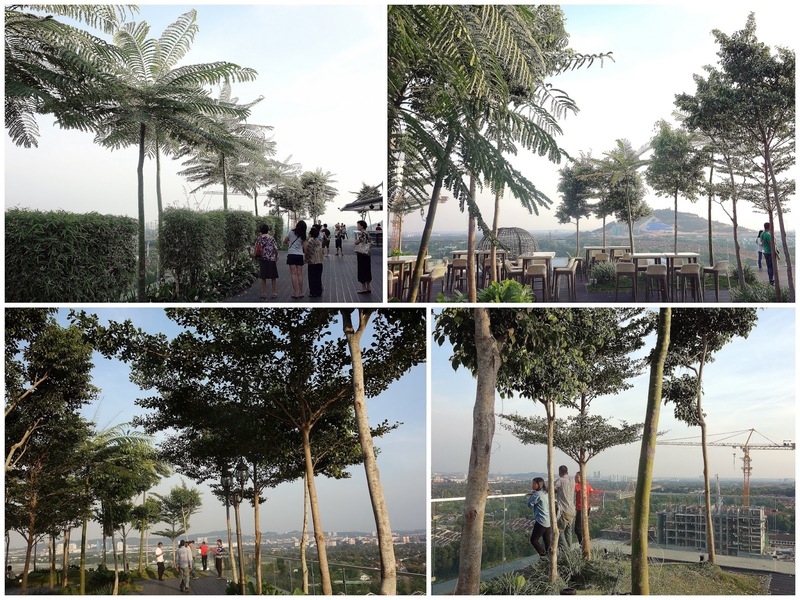 Shutterbugs will have a field day here; there's plenty of space for strolling amid these leafy trees, perched over a view that's well worth admiring, even if it's not as majestic as the skyline in KL's city centre. 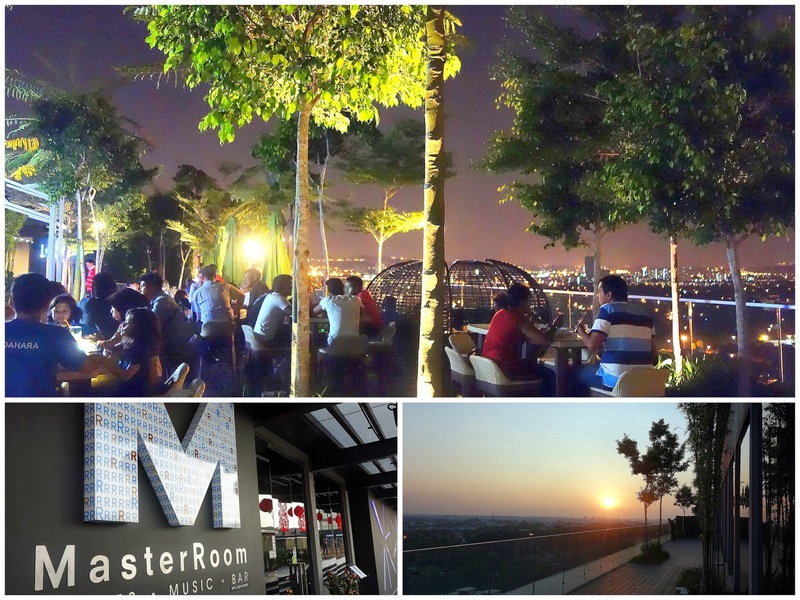 Enjoy the evening breeze while nibbling on fun tidbits at one of the skypark's restaurants; a popular choice is Master Room, which serves delightfully inventive treats like nasi lemak, complete with hard-boiled egg, sambal, ikan bilis, peanuts & cucumber, stuffed in Nyonya pai tee cups (RM9 before taxes). Master Room is billed as a 'sports bar,' but its menu goes a bit beyond ordinary pub grub. Whoever came up with these petite chicken burgers (RM13 for three), featuring sliced barbecued chicken in mantao buns, should be commended. Nice finger food. 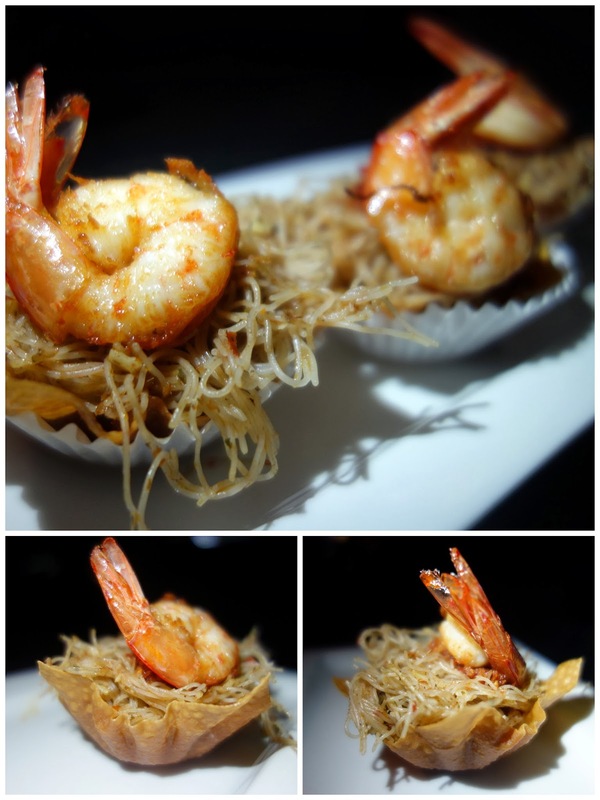 Maybe we could try making this at home: Tomyam-flavoured beehoon topped with prawns in crispy tart cups (RM11). Deliciously addictive, making vermicelli more memorable than ever. Alas, Master Room hasn't secured a liquor license, so patrons can only have beer for now. Caution: If the restaurant is crowded, customers might need to wait more than 30 minutes for their food. For folks who aren't afraid of heights, check out the rooftop's centre; a glass floor supplies a dizzying sight of a ten-storey drop. What a great ambience. The food's not really capturing my attention, but I sure do enjoy that greenery. never knew there were such views in Subang! all the food will be served in pie tee? interesting! nasi lemak in one gulp haha! Nope, no open air for me...and no waiting so long for food, thank you very much. wow .. great effort! 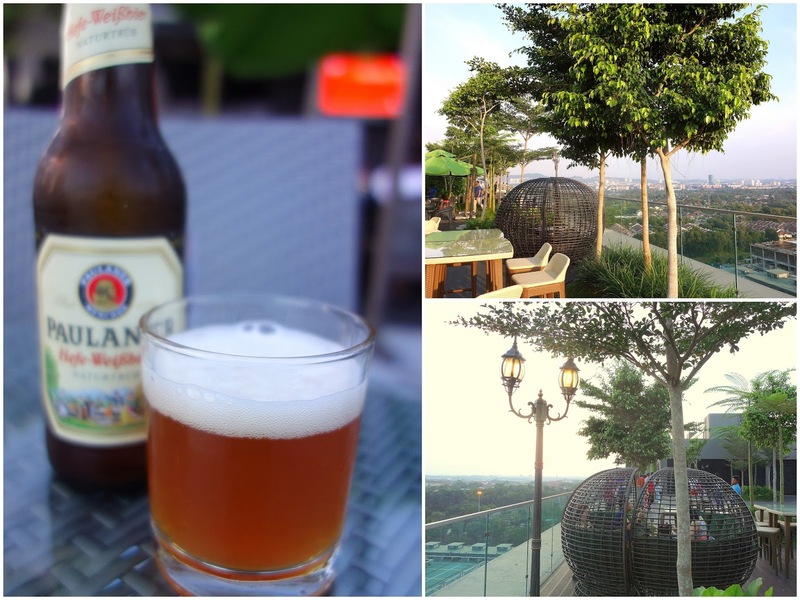 Who would have thought that a mall in USJ would be this cool:) we must check it out! hello sean ! can i know the master room reservation number ? ! thx alot sean ! wish you have a great valentines Day and all the best ! A well thought out creation! I mean the skypark. So near to my home less then 10 minutes drive. When this place is fully operational, it should be a crowd puller ! Are reservations necessary or I can just go and get a table? How about the price range?